Ever since the dawn of recorded history, the destructive power of Magic has always loomed over humanity. And those that weilded such immense power struck fear into the hearts of men. Powerful Witches had been laying siege to the world, causing action to finally be taken against them. Those who took arms were known as Witchslayers. But after centuries of battle, the Witchslayers had all eventually died out. Leaving nothing but their legacy behind. 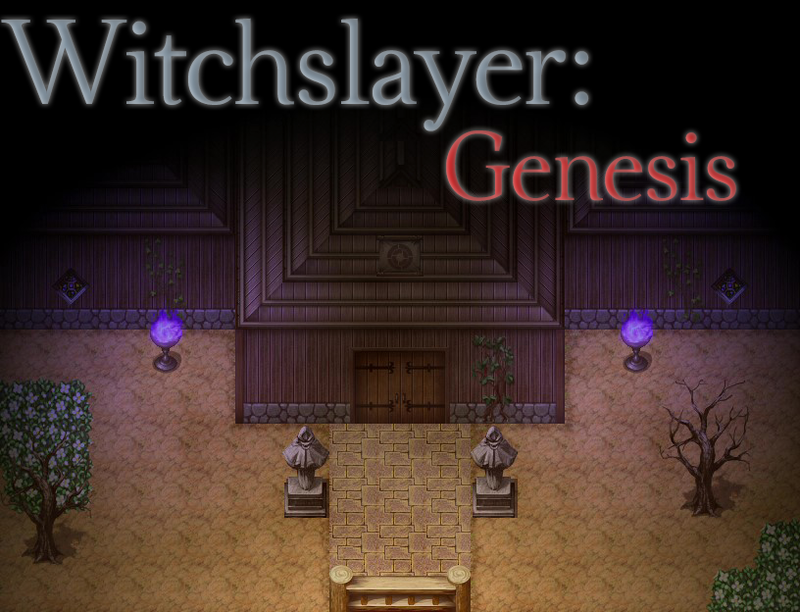 Now, with the threat of Witches looming over the horizon, the world once again is in need of Witchslayers. Join Alucard and company as they trek through dense forests, abandoned ruins, and the scorching desert as a means to free the world from the darkness that may already be upon them. Gameplay elements and features are not final.